ALEX Toys ALEX Jr. Pound and Play Porcupine Just $15.30 (Reg. $25.50)! You are here: Home / Great Deals / Amazon Deals / ALEX Toys ALEX Jr. 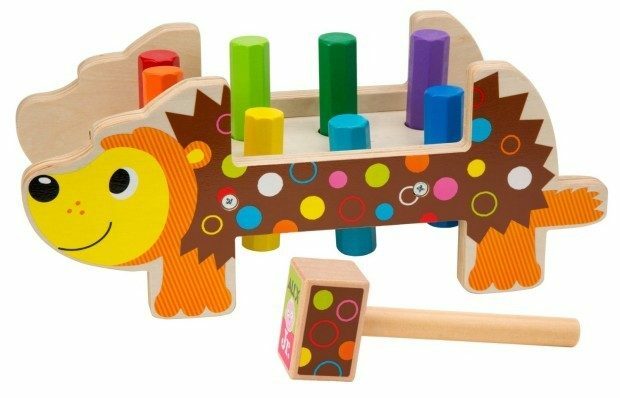 Pound and Play Porcupine Just $15.30 (Reg. $25.50)! If you are looking for a great gift idea, you can get this adorable ALEX Toys ALEX Jr. Pound and Play Porcupine for only $15.30! This is perfect for any special occasion.